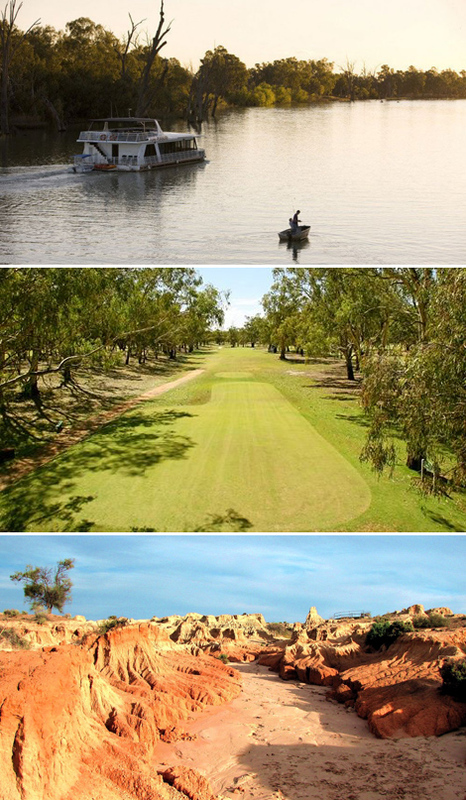 Attractions: Mungo National Park, Coomealla Golf Club, Coomealla Memorial Sporting Club, The Murray River. www.visitnsw.com/dareton - NSW Destination Information. Wentworth & Dareton - Local Visitor Information.